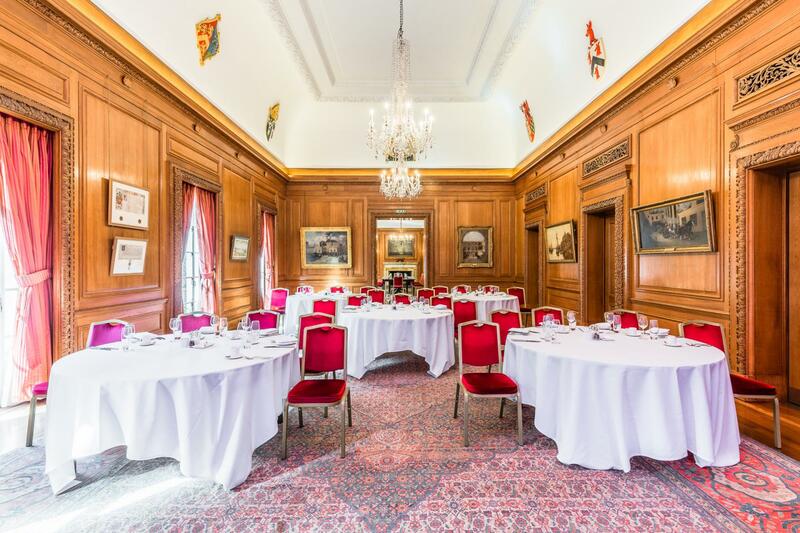 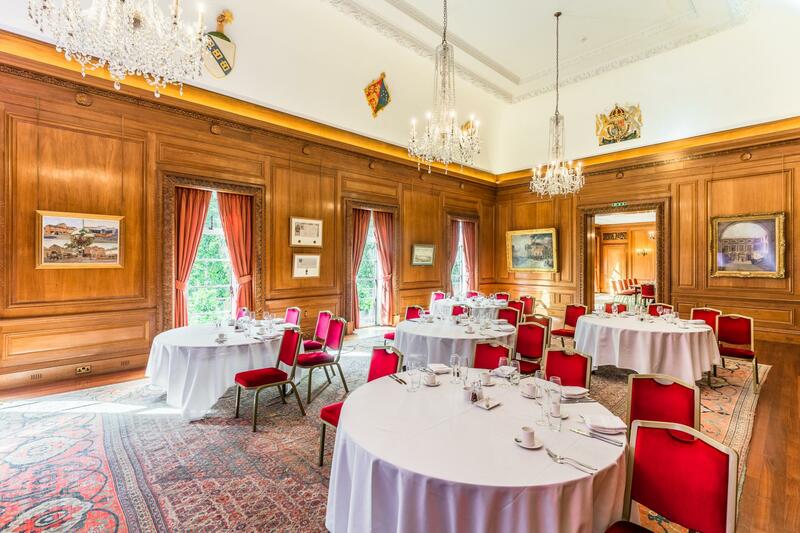 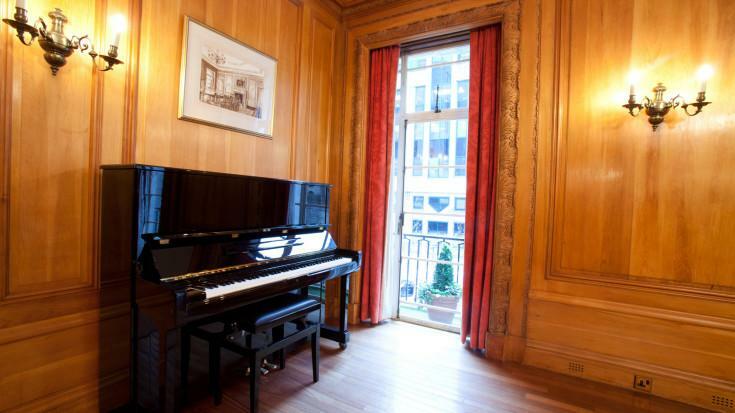 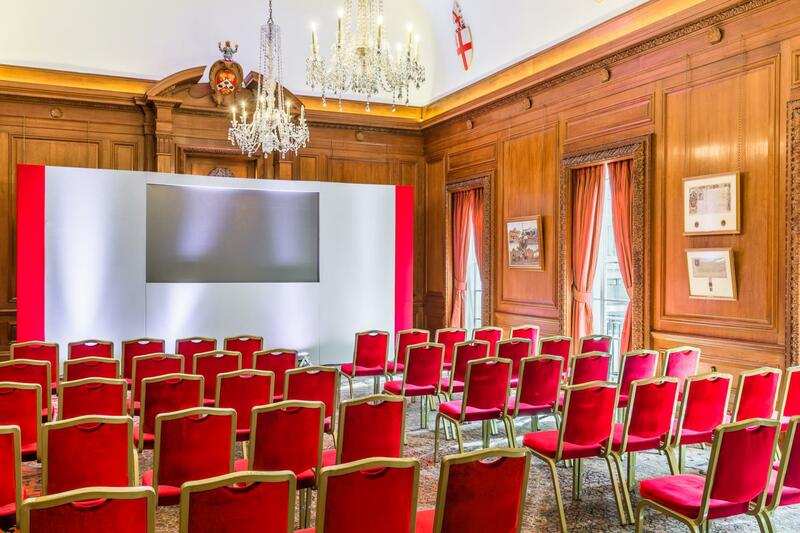 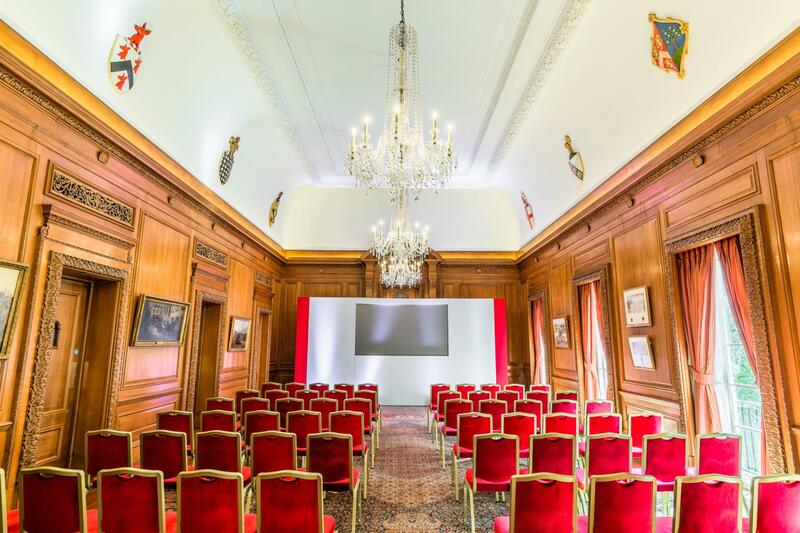 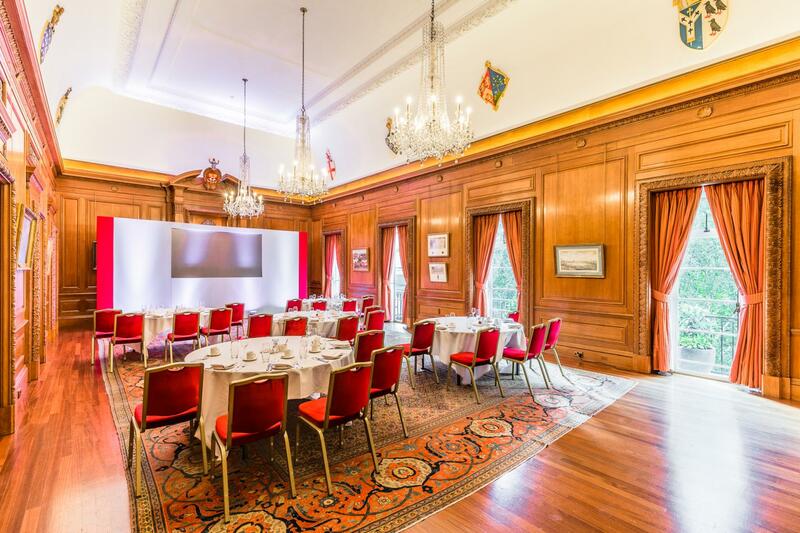 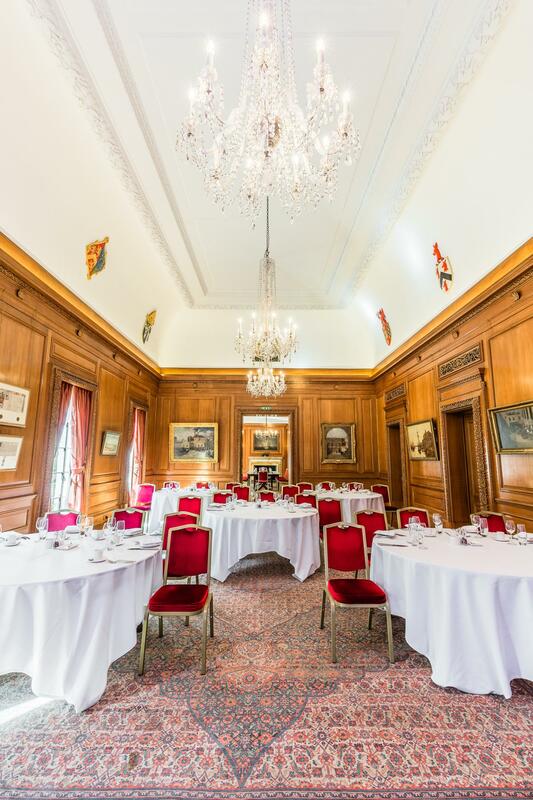 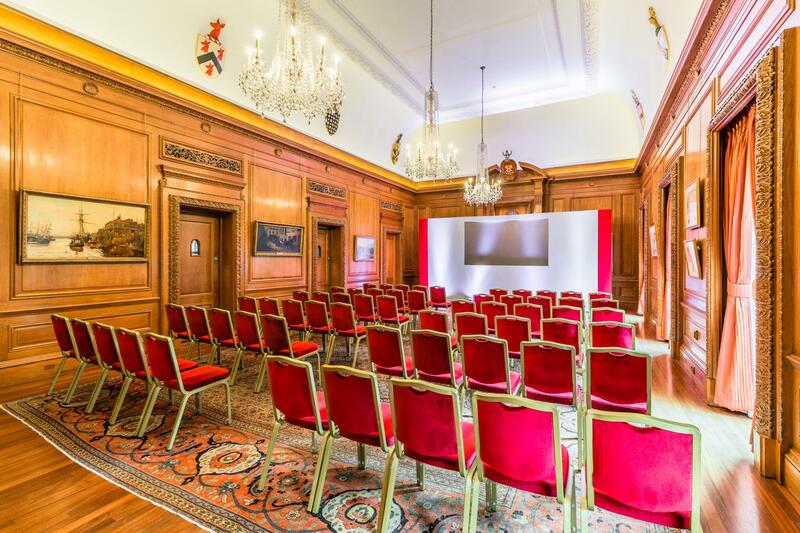 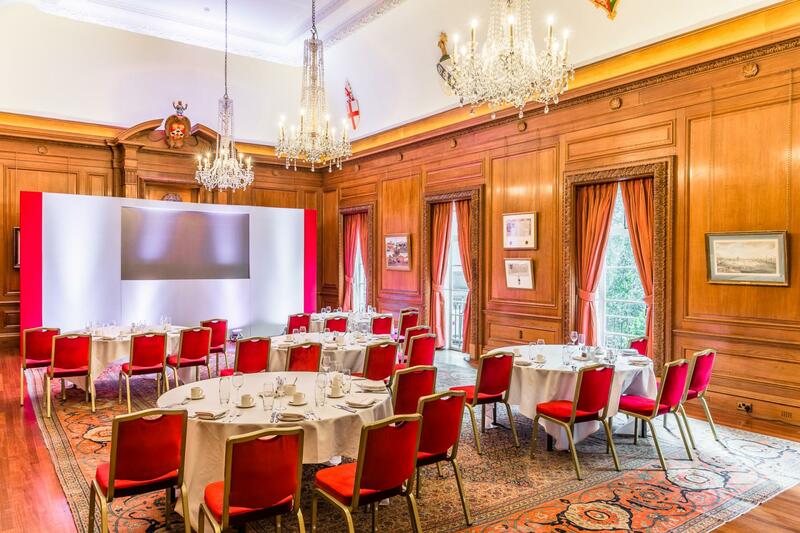 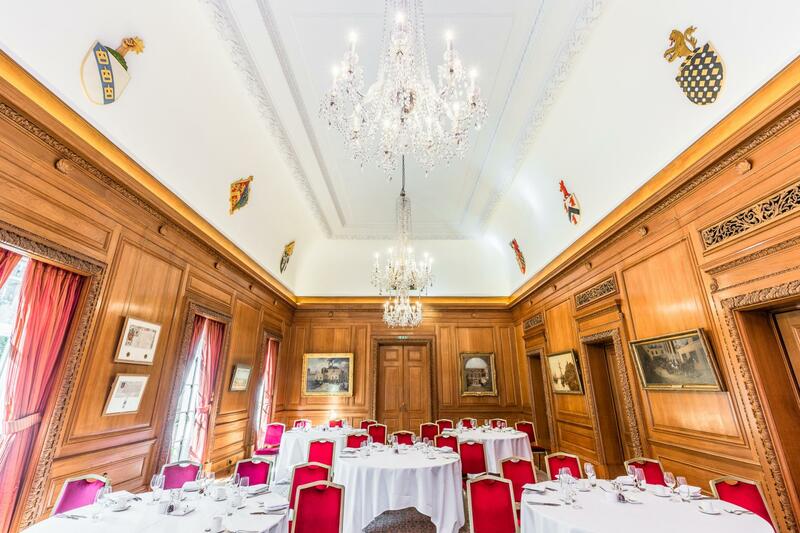 The elegant oak panelled Livery Hall is filled with natural daylight from the windows that overlook the square and the doors and windows feature hand carved architraves, while three beautiful chandeliers hang from the decorated ceiling. 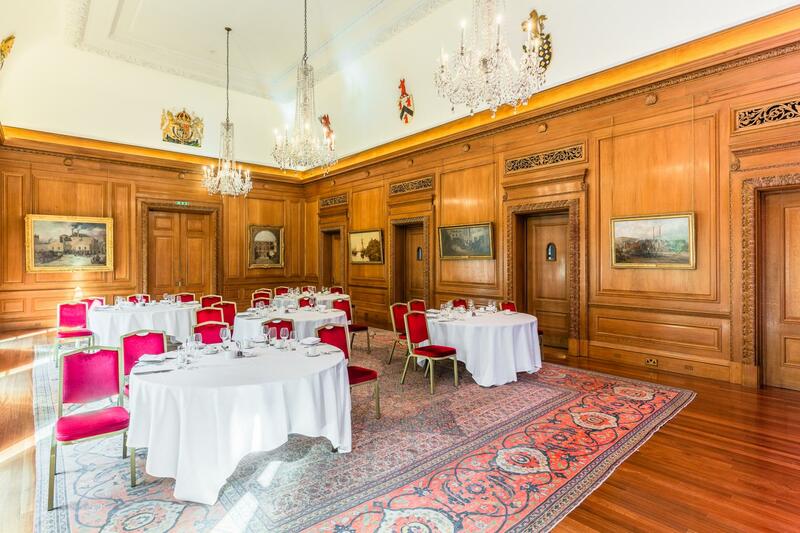 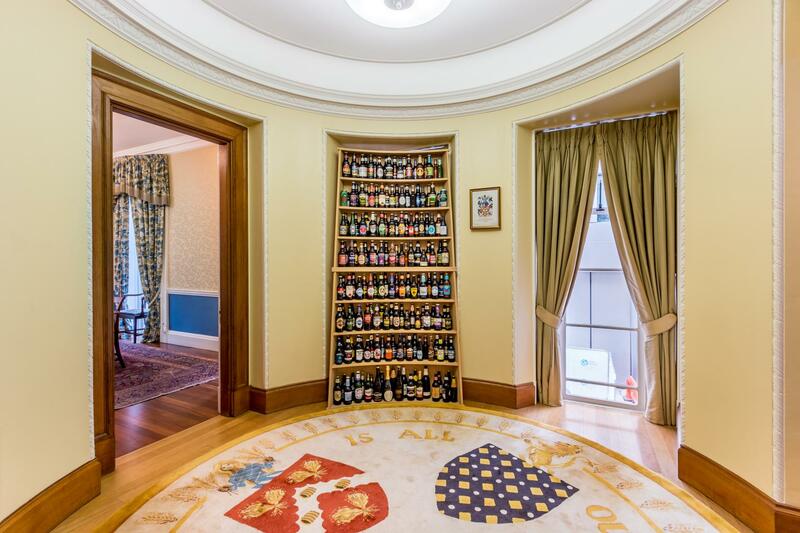 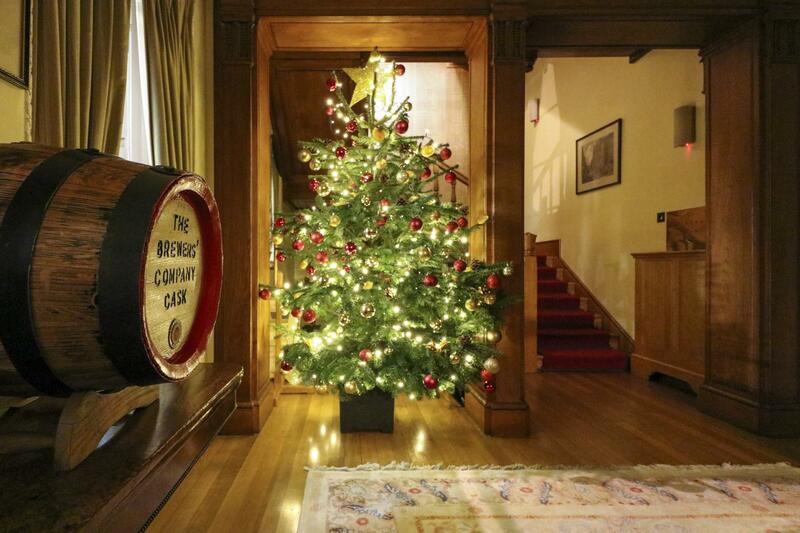 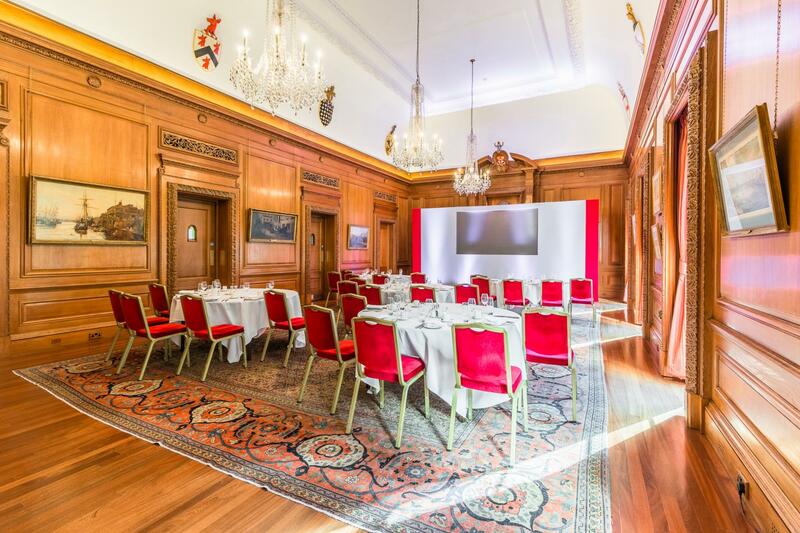 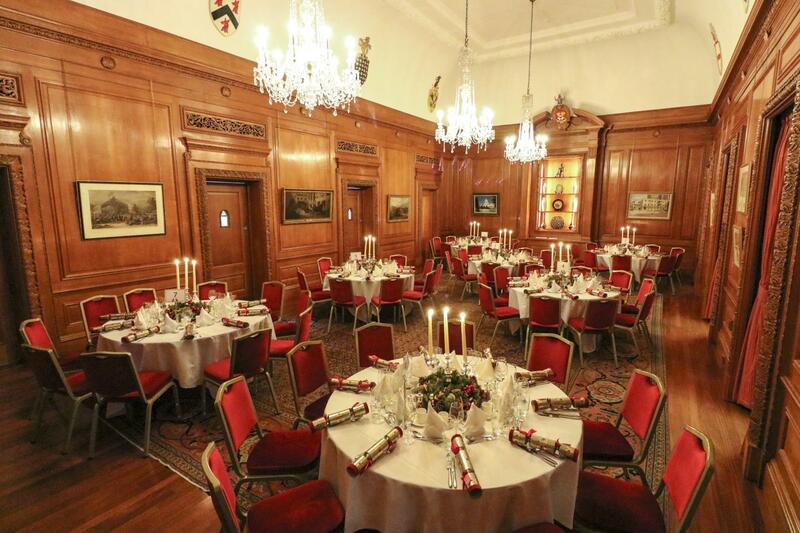 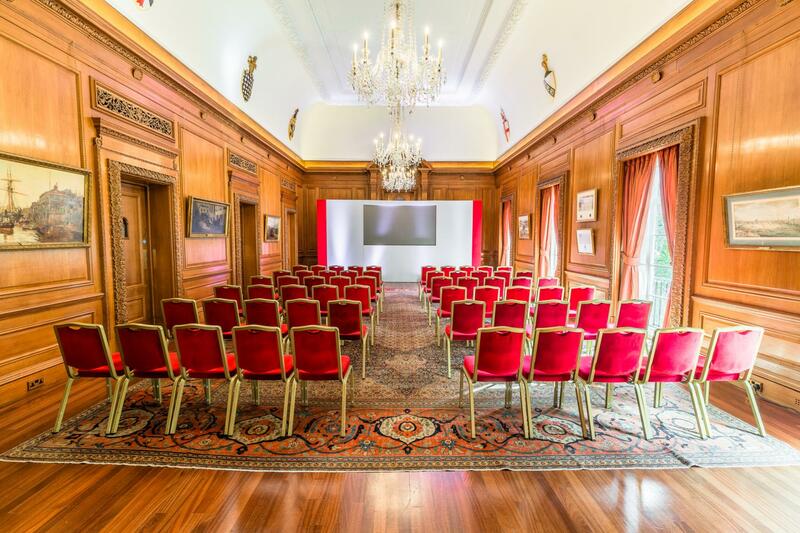 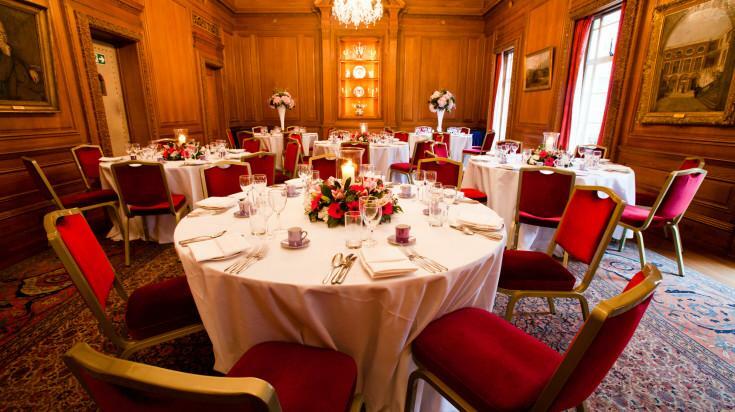 The largest room at Brewers Hall, it is highly suited to presentations, conferences, lunches and dinner dances. 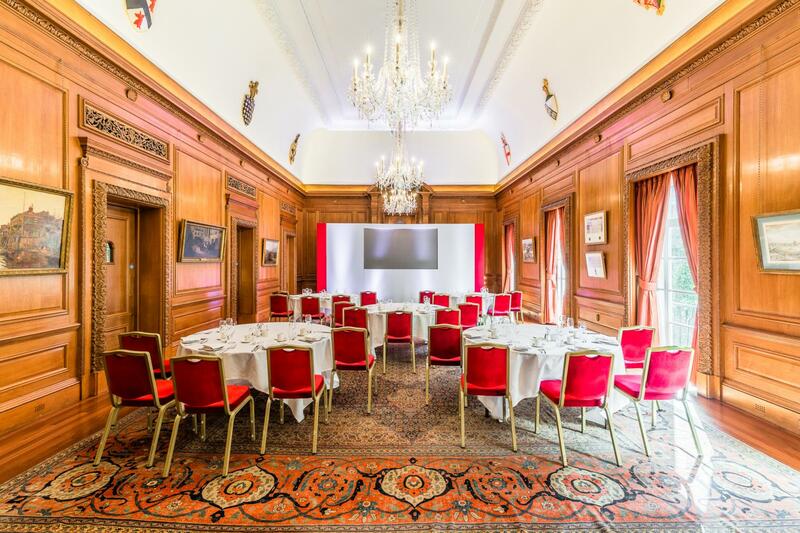 Day delegate rate based on the maximum of 100 delegates. 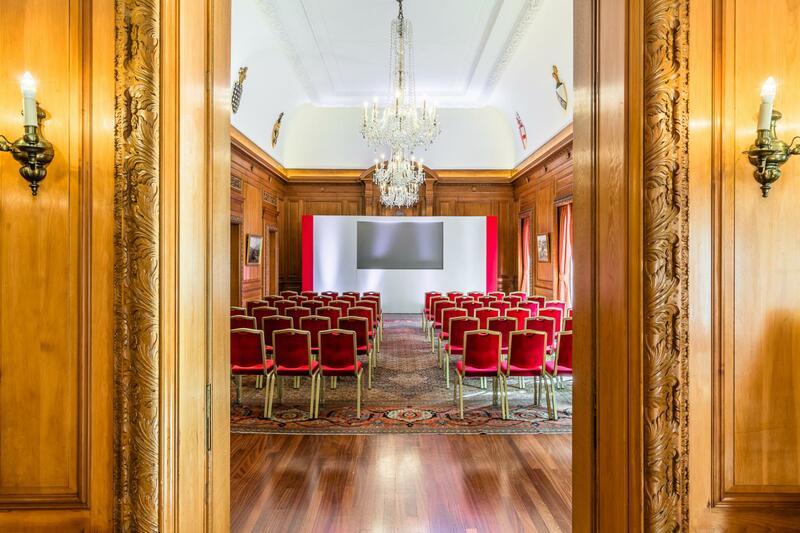 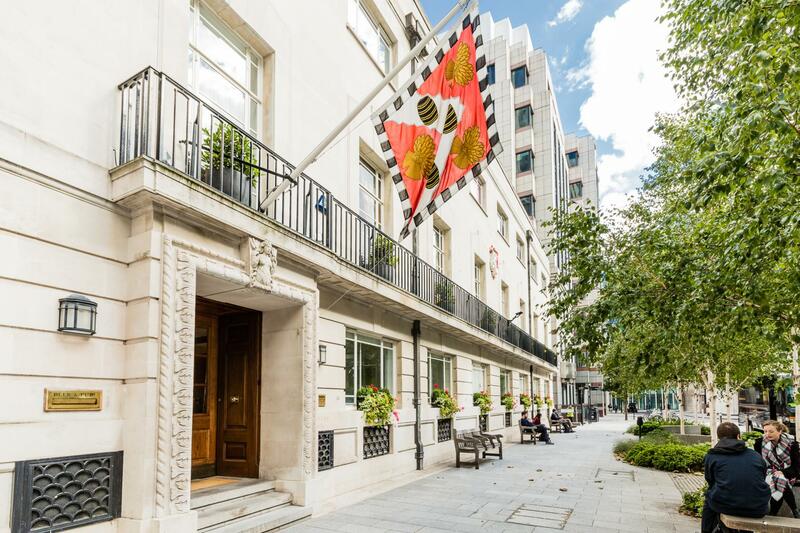 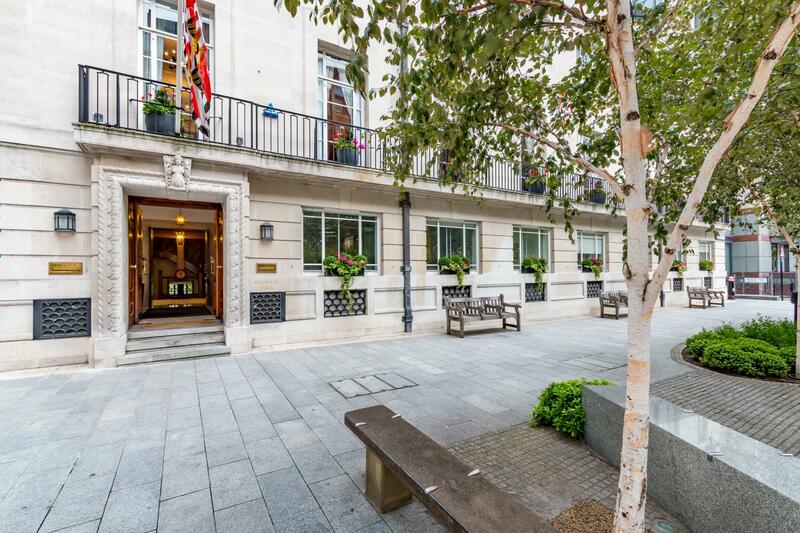 Secreted away on a quiet square in the heart of the City of London, Brewers’ Hall seamlessly blends historical elegance with contemporary flexibility. 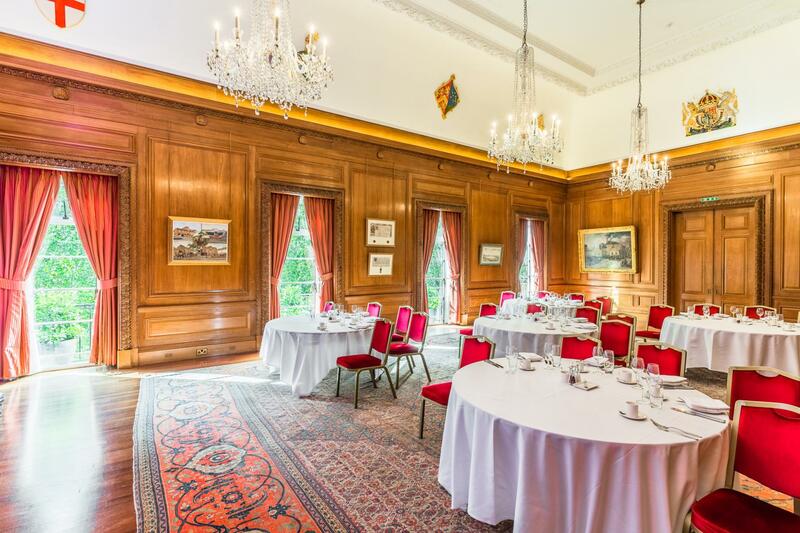 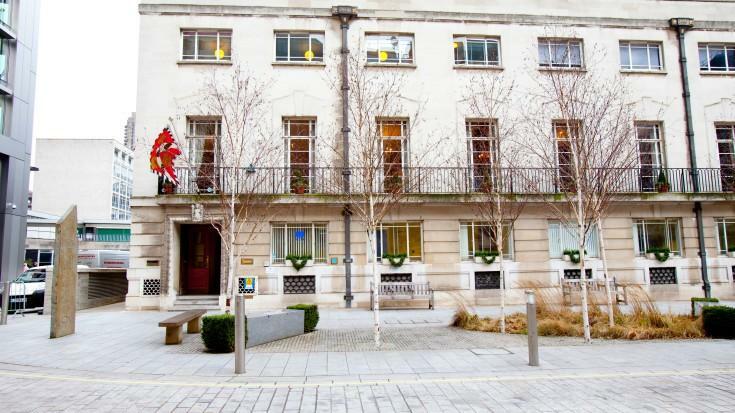 It offers a centrally located, elegant and adaptable venue suitable for a wide range of events. 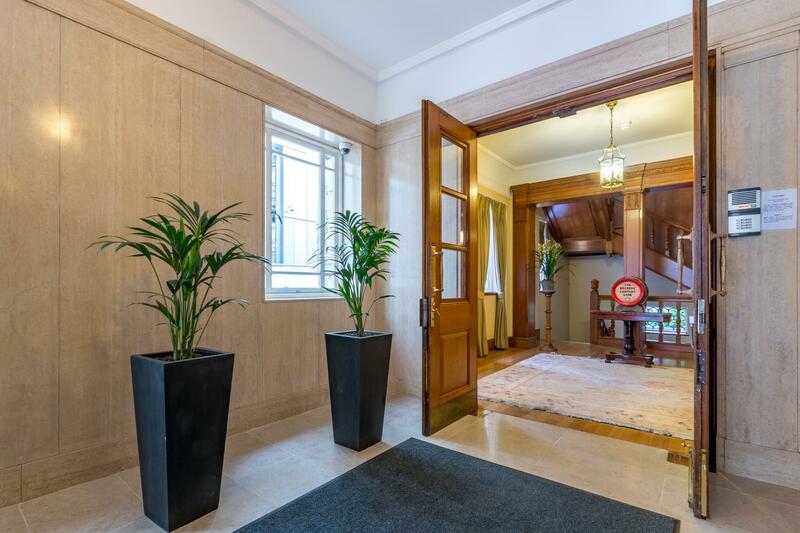 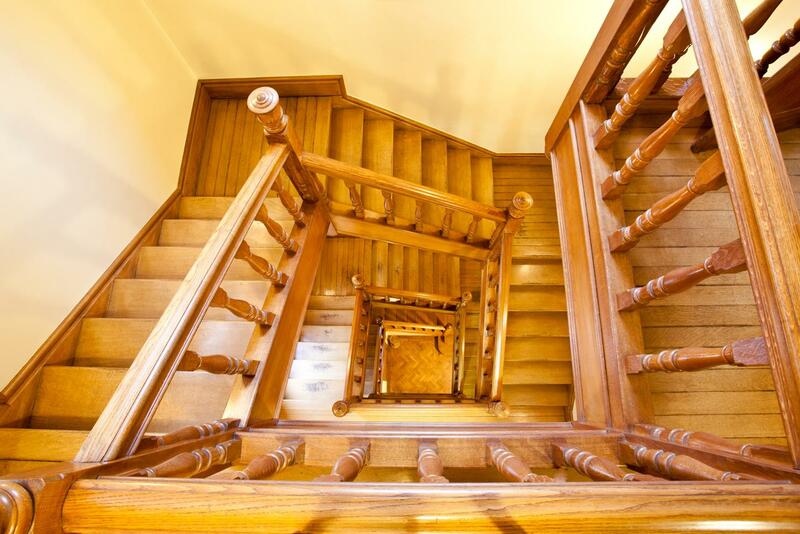 Entering the building through the graceful marble lobby before climbing the carved oak staircase to the circular reception area will create an impeccable first impression for your guests. 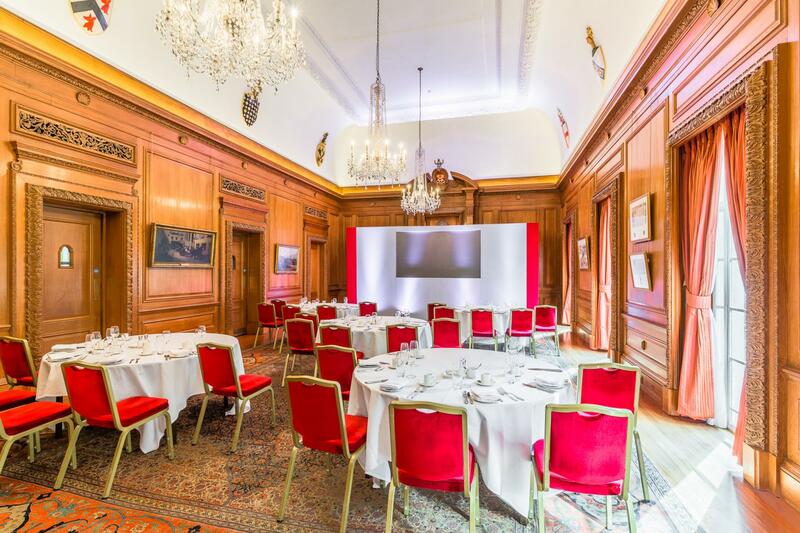 From here the function rooms interconnect to form a highly adaptable suite of available space.